Travel mate is an ultimate guide from Karachi for your travel affairs. Before traveling you need to compose yourself for the thrilling experience. Travel mate has conducted in-depth research, from the analytical to the implausible. 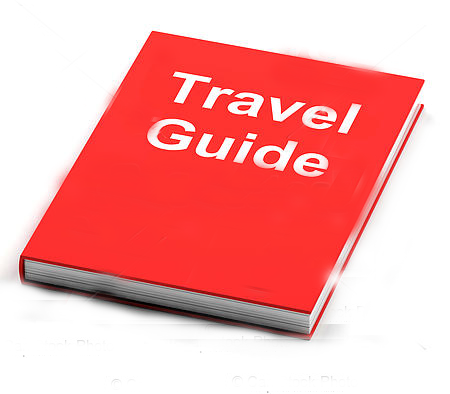 We have covered each section carefully and jot down some general travel tips. Take a look on our travel tips. It will help you to lead convenient traveling around the world and you’ll be able to enjoy your travel and tour packages more efficiently. 1- Brainy Packaging: Some essential travel tips about packaging which you can’t avoid, keep it in a systematic manner. Make a list of your needs from clothes to cosmetic products. The less you pack the more you can save your money. 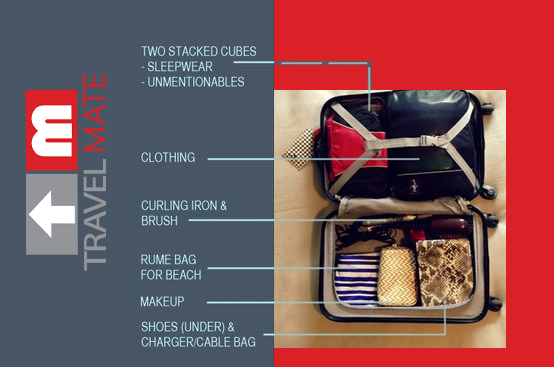 Why pack unnecessary items, do you really need fancy bags, your whole closet while travelling. One bag means hassle-free travel, you can skip luggage fees and don’t need to sit for hours for your luggage. 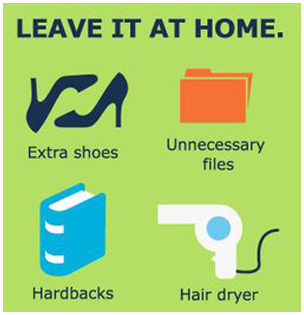 2- Things to Carry (Do’s and Dont’s): Most of the time while traveling we experienced immature situations caused by us. 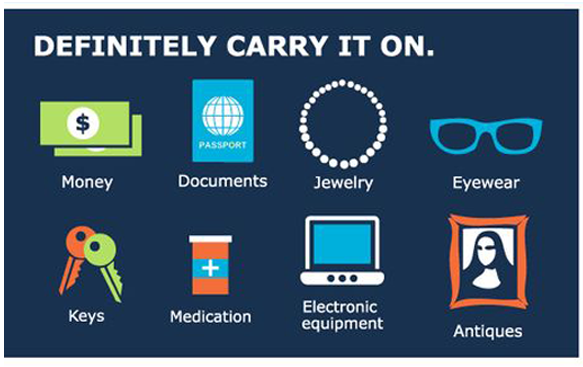 Don’t panic carry important belongings, which will make your travel a better journey? Take a look on Do’s and Dont’s as these travel tips are given by some personal experienced and from frequently traveler. 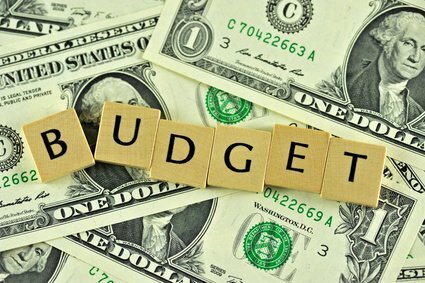 3- Craft Your Budget: For travel, you need to finalize your budget according to your requirements. It will keep you organized and you can make most of it without any struggle. 4- Get a Tourist Guide: It’s important to contact local guide for help. They will help you to learn the environment, culture, and People. You will be able to see the real places during your travel. The best part is that you can visit it alone or just by using a guide book. 5- Hotel Reservations: These days’ hotel poachers are attracting tourists by providing fake reservations and wealthy discounts. While making reservations in travel do check the credibility. 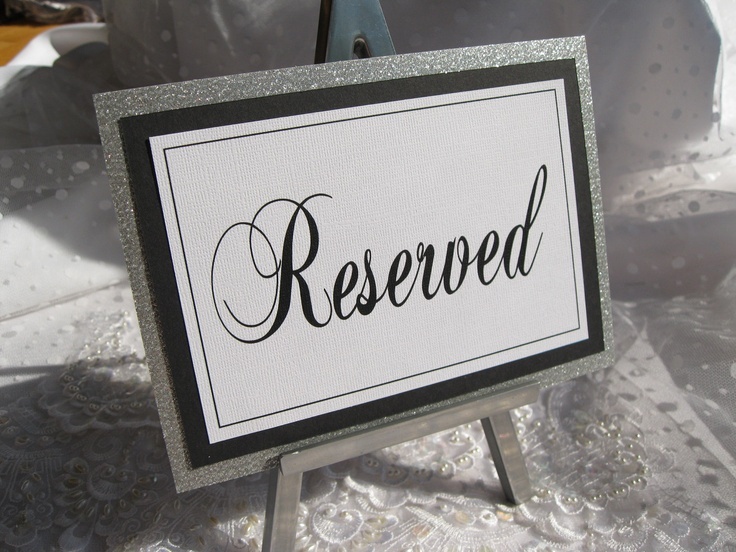 The accommodations and Hotels provided by Travel Mate rank 5 star. Don’t carry too much cash as we are having ATM everywhere electronic cash is more convenient. 6-Local Food: Keep yourself hydrated and healthy as it’s relevant for travel. 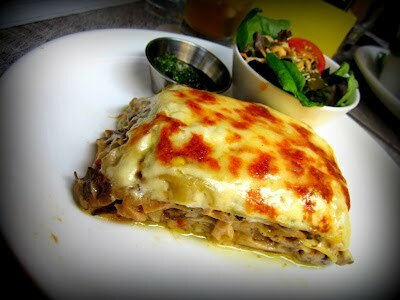 Break the walls and enjoy the unique local cuisines. Try to taste a bit of everything, go for recommendations. Eat food from vendors, streets, and big chains. 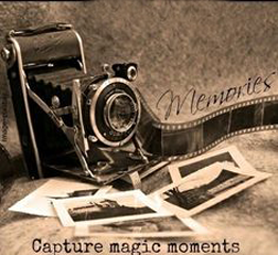 6- Capture Memories: While traveling, you will meet dozen of people and Random encounters. So, carry good quality camera take oodles of pictures as it’s free and will stay with you forever. Great photos are the ultimate memento. Plan your travel trouble-free, Travel Mate provides quality services keeping two things in mind, satisfaction and comfort. Affordable, unique and amazing Travel and tour packages by Travel mate make your trip unforgettable and wonderful.